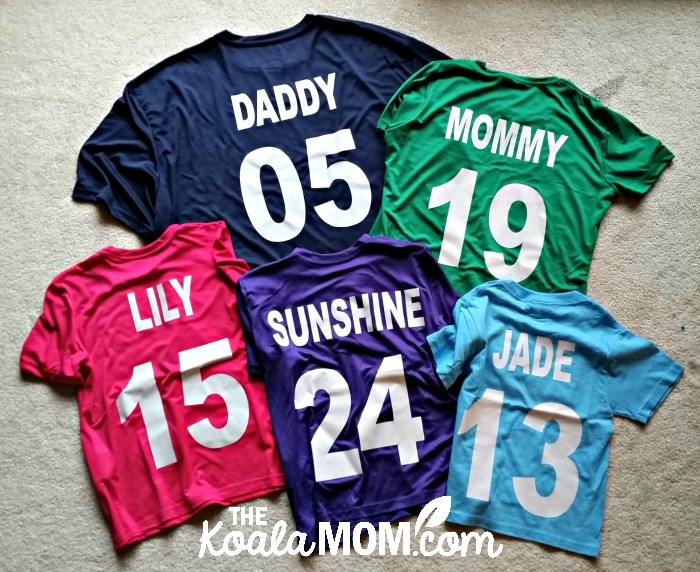 Sports Team Jerseys for the Whole Family from Bravo Apparel! My husband and I have been making sports team analogies about our kids since before they were born. At our marriage prep course, he joked that he wanted a rugby team—fifteen kids. I mentioned you only need seven to play rugby. Before Pearl was born, he joked we’d have a curling team if we had another girl. This month, thanks to Bravo Apparel, we got sports team jerseys for everyone. 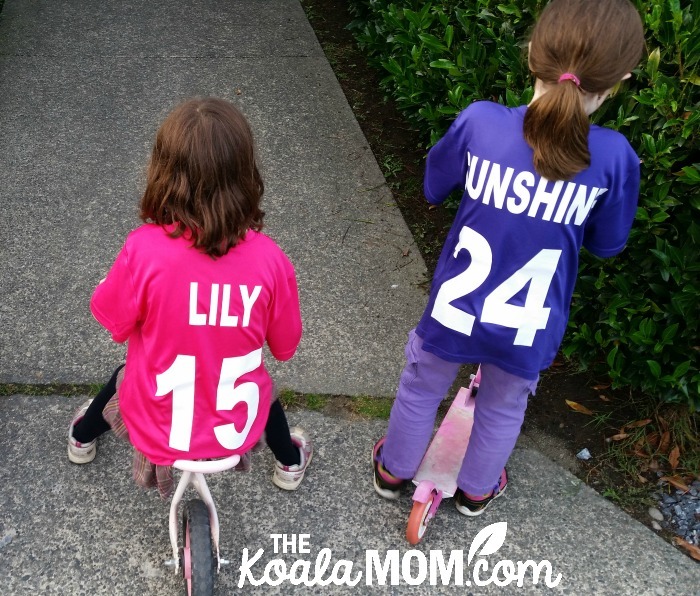 The girls were over-the-moon delighted with their shirts. When we first met Marco from Bravo Apparel, he promised each of them a T-shirt in their favourite colour. Those shirts finally arrived this month. Lily picked bright pink, Sunshine wanted deep purple, and Jade likes sky blue. I used their birth dates for their jersey numbers. (Unfortunately, the sports team jersey suppliers don’t make baby onesies, so Pearl couldn’t get a shirt.) Of course, Daddy and I got in on the fun too. I’ve mentioned before how great it has been to have Marco’s help in choosing the right products. Once again with these shirts, his advice was needed. I browsed the website, looking at sports team jerseys and trying to find the girls’ favourite colours. When I picked shirts, he pointed out that they were all cotton and I might like polyester better during the hot summer months. Jade’s shirt is still cotton because the polyester shirts didn’t come in her size, but the other four shirts are polyester and feel so much softer and smoother. Our girls have yet to get very involved in sports. Sunshine enjoyed watching my husband play rugby when she was a toddler. 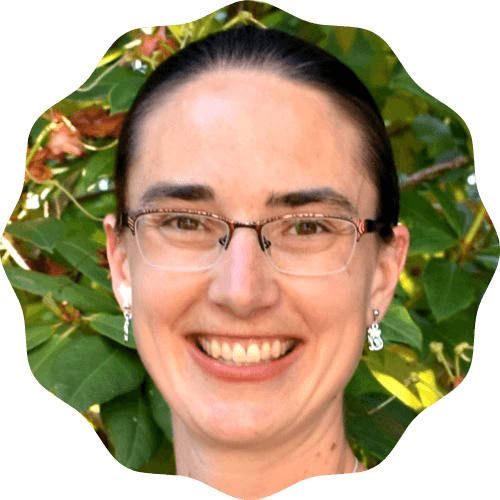 In the summer, she and Lily play soccer once a week with some local homeschoolers—although Sunshine is just there to chat with her friends and Lily just likes to run. They all have fun riding their bikes together. I’m hoping Lily masters riding her two-wheeler this summer, as that will open up more possibilities for where we can bike as a family. 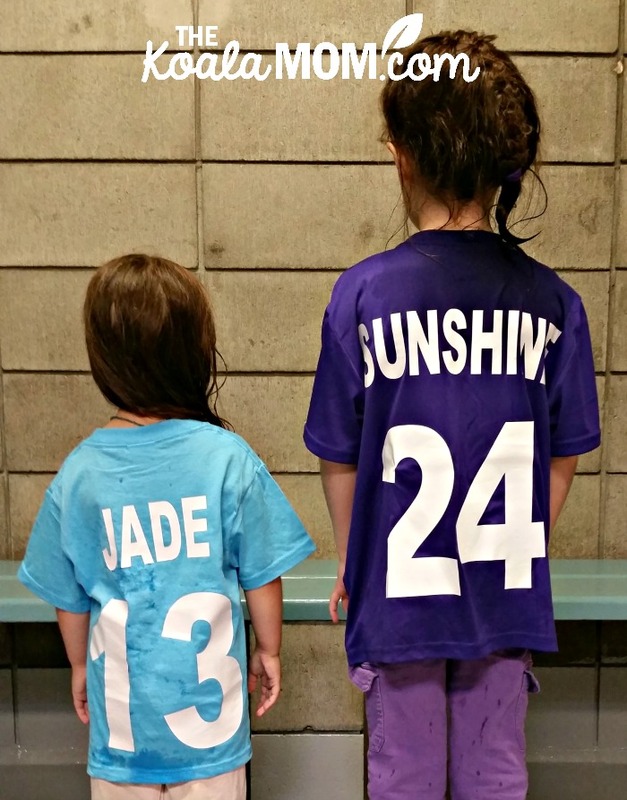 If you also want to encourage your kids to play sports, getting them personalized sports jerseys can help build their interest! Whether you’re looking for sports team jerseys for the whole family or the whole team, I recommend checking out Bravo Apparel. They’ve got a great selection of products and will help you find the best one for your team.